All customers are required to have an registered account to place an order from us. 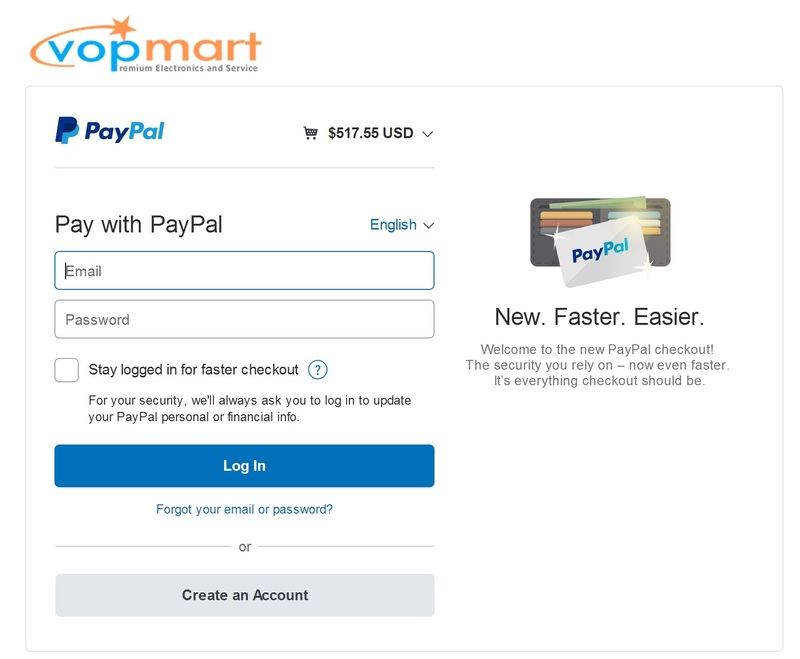 If you already an existing customer, Simply click the "Add to Cart" button when you want to place your order and proceed to choose the payment method and check out. If you are not yet an registered member, please click on registered to sign up for an account with us. Please make sure all information is correct and valid before checkout. This is to facilitate smooth transaction during the confirmation of the order with you. 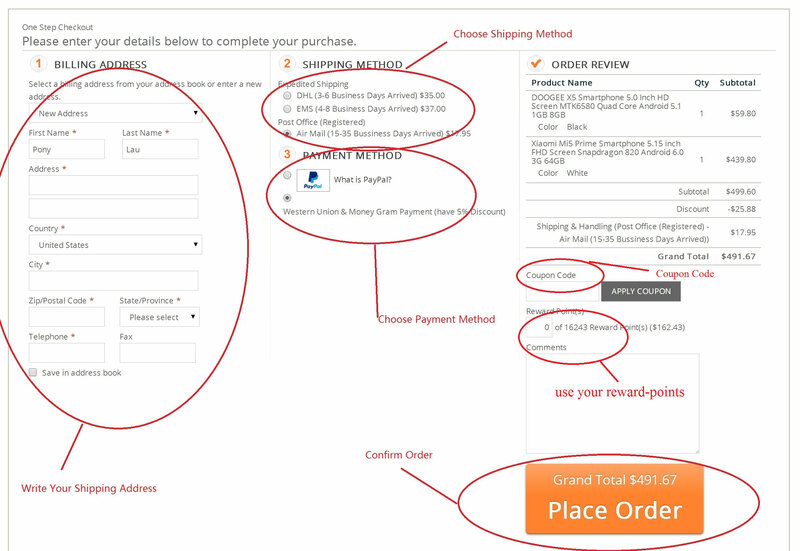 Step 2 - Choose(Click) interested products and ' Add to Cart ' , your interested items will be in ' Shopping Cart. ' , or remove items from ' Shopping Cart. ' if you change your mind.